Cre8tive Queen: Happy New Year! 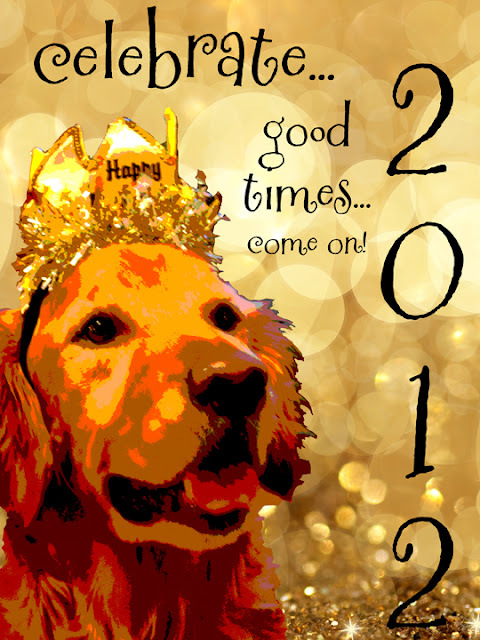 Buddy and I are looking forward to 2012! Hope you are enjoying some celebrating and some relaxation! We've been spending a lot of time at the dog park lately... today was cold and windy though so we enjoyed the day at home relaxing and doing a little organization! Lots of love and posts to come for 2012!